A good user interface (UI) goes hand in hand with a well designed user experience (UX). Different products or services rely on different core functionalities. If your startup is based around promoting your product or company, then a beautiful website like Casper’s may work for you, on the other hand, many startups focus on the content, here the interface design doesn’t have to impress so much visually, but rather focus on being able to transmit information quickly like for example Medium. Your product or service is here to deliver an experience, not just content. 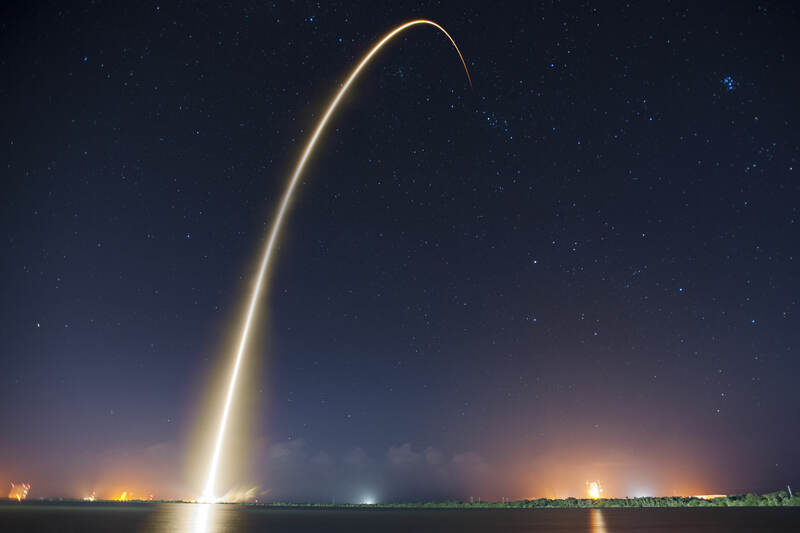 In any modern enterprise you are able to see a shift of focus on design, the same goes for the startup community, it has turned into part of the mainstream startup culture. You can see good UI applied on this list of 12 startups that made an impact in 2015. If it’s your first impression with someone, or pitching your startup to future investors, a little design love can go a long way. Below are some tips and tools on how good UI can accelerate your startup and what you can do to improve your company image. We all want that kickass website for our just released startup, we know it can make a difference but we don’t have the budget for it… Have no fear! There are various tools out there to assist your startup on going digital without requiring too much out of your wallet. 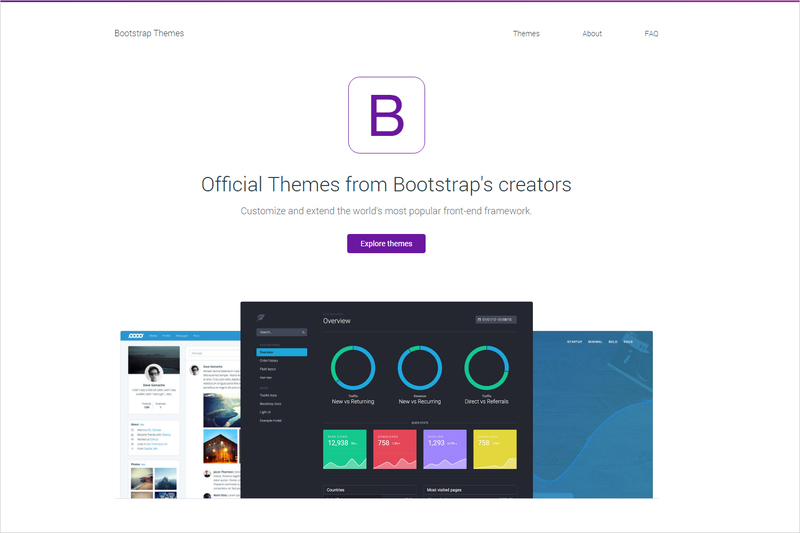 If you have a developer in close reach, Foundation or Bootstrap can be a great solution. If not, Squarespace has some beautifully curated themes and is a very easy to use tool that can get your brand live in no time. To get you started on your brand’s identity as a whole, there’s a wonderfully designed exercise that will align the core attributes of your brand on how it looks, and how it speaks to it’s users. A color scheme can convey a lot about your brand. The psychology of color is a huge subject and there are professionals who study solely on how colors affect different people. But Gregory Ciotti, believes in a “perceived appropriateness” and how the brand should first focus on its personality which will guide you on a more precise choice of colors. 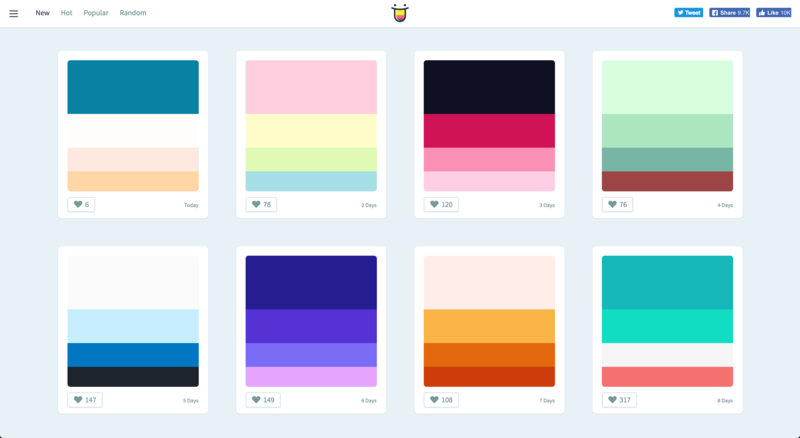 Colorhunt is a really cool fast tool to find your brand a color scheme as well as easily create one yourself! Besides colors, there are many other graphical elements that can help define a brand’s personality. Typography for one can make your brand look modernized, contemporary, vivid and full of life! Typewolf has done a great job of curating trends in type. 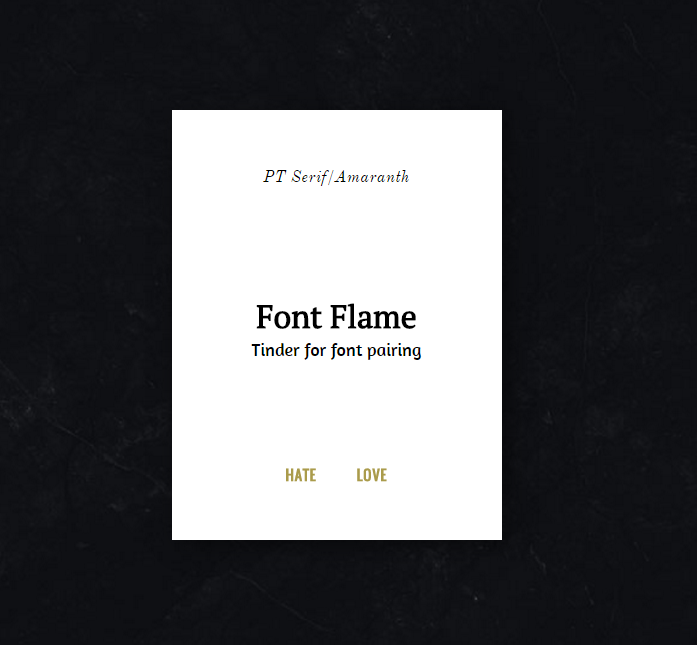 Another good tool for font pairing is Font Flame, in a tinder swipe style, you can choose to hate or love font combinations or just access their curated list for inspiration. 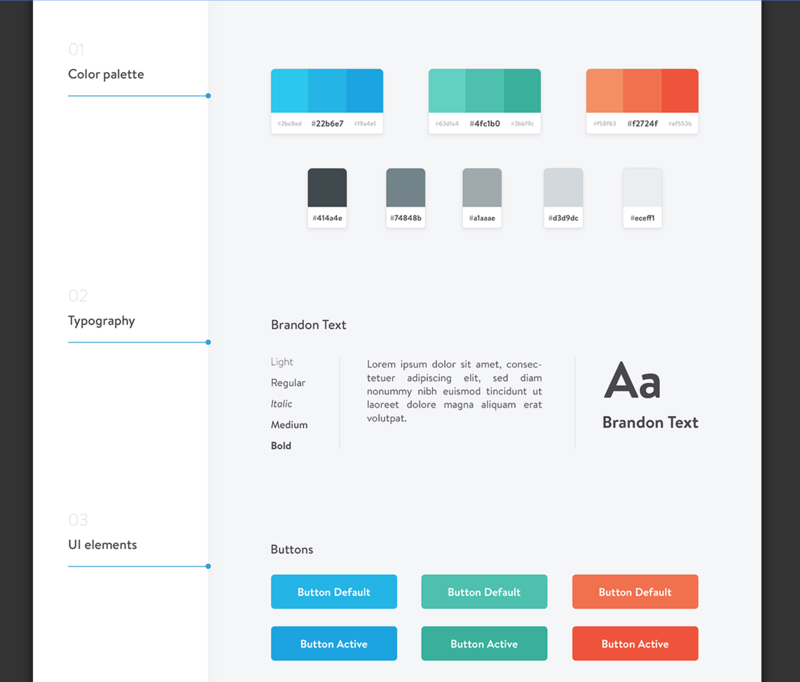 Once you’ve gathered and decided on your brand’s personality, you can create a styleguide which will help with giving your brand a uniform style. Regardless of the industry your company operates in, the design and experience of your product is a vital tool which enables you to attract your customers and potential investors – Which is where UX/UI come into play. 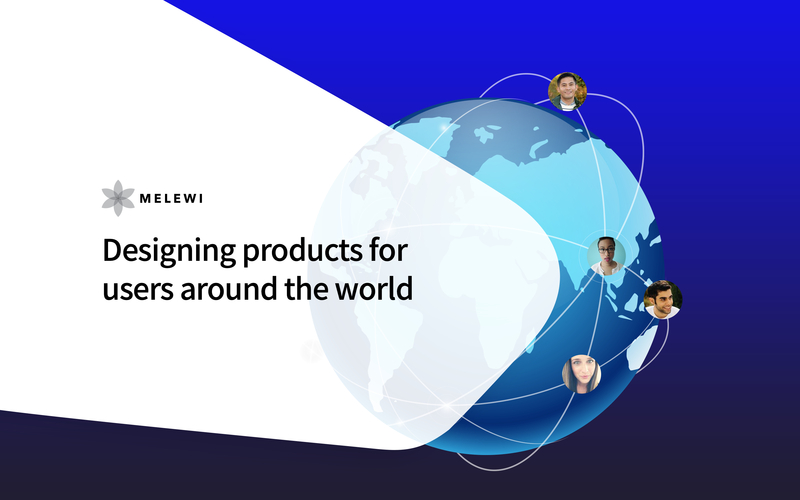 To find out how design could help accelerate your startup, drop us a line at hello@melewi.net. We promise we’re nice!